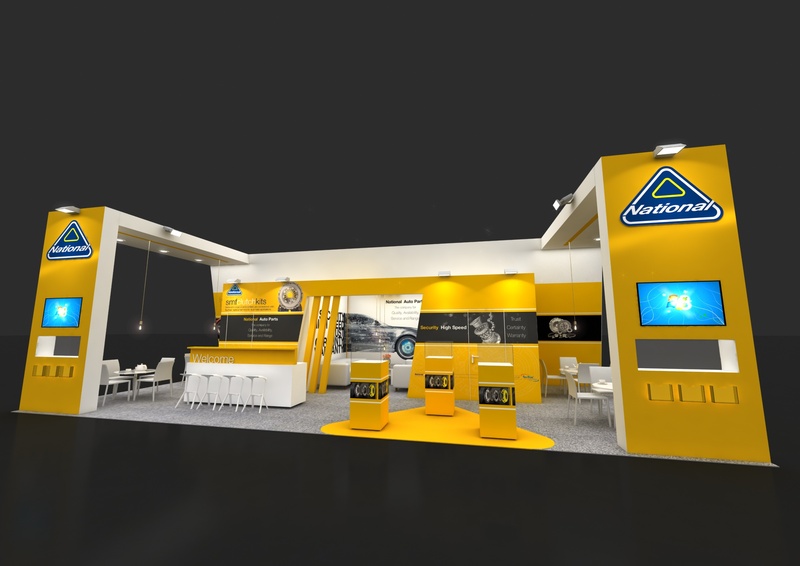 National Auto Parts will be exhibiting at Automechanika Frankfurt, showcasing its full product range on Stand D82 in Hall 5.1, taking place at Messe Frankfurt on September 11-15. Automechanika Frankfurt is one of the world’s leading trade fairs for the automotive service industry. In 2018 the biennial trade fair will introduce a host of new themes and Reifen as a co-located show, providing further excellent networking opportunities where aftermarket professionals can exchange industry knowledge.